Our 2017-2018 Board of Officers would like to welcome you to a new BNC year! We are so excited kick off this year of events together. We are here to answer any questions, so don’t hesitate to reach out. Join our vibrant community online here! 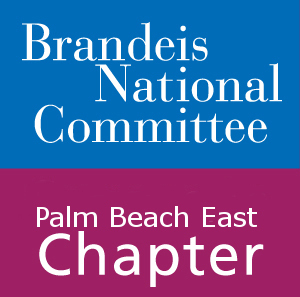 © 2014 All Rights Reserved, Palm Beach East Florida Chapter of the Brandeis National Committee.